Melanoma is one of the most dangerous cancer types. The disease is easy to reveal at the early stage, but the danger is that metastases spread fast to other parts of body, so this is the main reason for the lethal outcome. 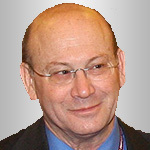 Thanks to the accumulated experience and our oncologists’ professional level, development and application of innovative treatment techniques, and modern high-precision equipment, Israeli oncologists have succeeded in melanoma and skin cancer treatment. 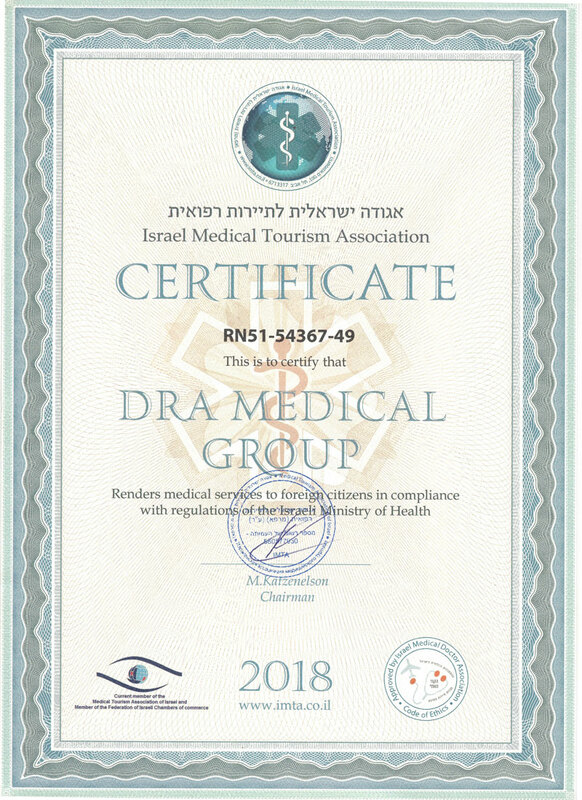 All the diagnostic tests and following melanoma treatment in Israel are carried out on the base of the leading medical centers in Israel with modern equipment and according to the latest medical guidelines and technologies. Program of skin cancer treatment consists of two stages – diagnosis, obligatory for all the patients, and treatment, which is fitted to each patient individually. Examination program consists of medical checkup and consultation of onco-dermatologist who prescribes all the necessary tests and analyses. Traditional methods of skin cancer diagnosis are detailed blood test, including biochemical and tumor marker tests, biopsy (or revised biopsy), PET-CT to reveal the location of metastasis. 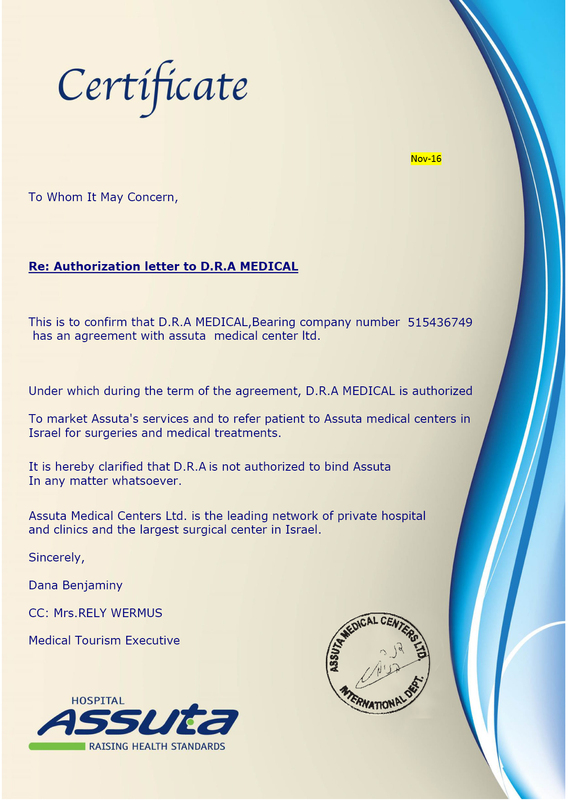 D.R.A Medical specialists on melanoma treatment – oncologists, dermatologists, plastic surgeons, have huge experience of practical and research activity in malignant skin growth treatment. 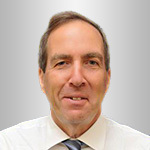 Doctor Ekhud Miller – plastic surgeon, surgical oncologist, head physician of Microscopically Controlled Surgery (MOHS) Division in Ichilov Medical Center. This unique method of microscopically controlled surgery allows patients to recover faster and go back to normal life. When removing tumors, biopsy of signal lymph nodes is required. During this procedure the closest to the affected area regional lymph node, so-called signal lymph node, is removed and examined. If there are no cancer cells in the signal lymph node, there is no need to remove other ones. In case cancer cells are found, it is decided to continue examination and treatment. If metastases spread to other lymph nodes, surgery is required – lymphodissection. 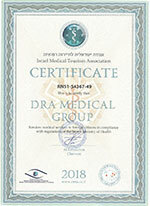 Immunotherapy, or biological therapy, is an innovative technique in melanoma treatment in Israel. It is based on the abilities of human immune system. Medicines for immunotherapy strengthen the immune system, blocking the spread of cancer. They allow the immune system to produce antibodies, which are able to identify and kill malignant cells on their own. In Israeli clinics the innovative medicine KEYTRUDA is used to treat inoperable melanoma and metastatic melanoma in the later stages. Targeted therapy is one of the latest melanoma treatment techniques as well. In contrast to chemotherapy, drugs for targeted therapy destroy only cancer cells without touching healthy tissues. One of these medicines is OPDIVO, which is used when surgery is impossible or ineffective. Melanoma is regarded as one of skin cancer types, in rare cases it can be eye melanoma, mucosal melanoma. The tumor is formed from melanocytes – skin cells, producing melanin, which is the determinant of skin, hair and eye color. Sun exposure (ultraviolet radiation), chemicals or thermal burns can provoke regeneration of melanocytes to cancer cells. People with many moles, pigment spots, freckles. Especially if moles are bigger than 5 mm in diameter. Bleeding in the area of the mole. If any change, it is required to see dermatologist or oncologist. The sooner the specialist reveals tumor mass, the more chances for complete recovery from cancer the patient has.